Every business relies on IT to some extent. Yet not every business has the skills or the resources to be able to manage their IT systems effectively. The hardware and software we use is an expensive investment for any company. It needs to be taken care of to get the most from it. It also needs to be protected from increasingly hostile external threats. 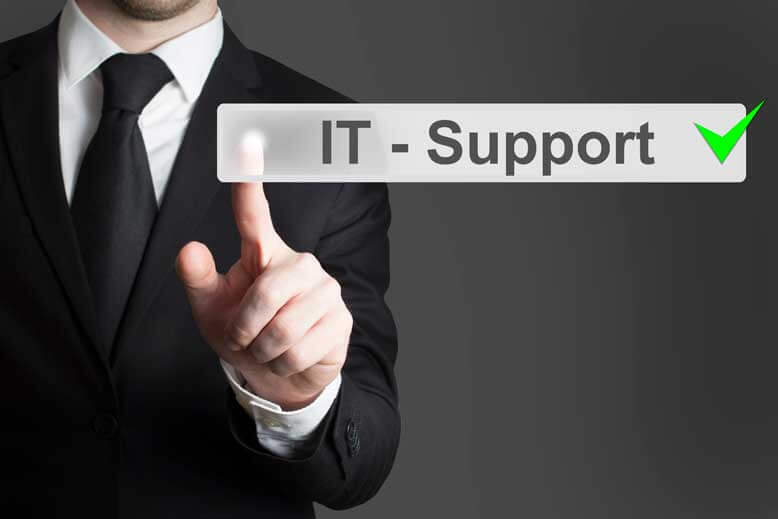 That’s why we’ve created our Managed IT Support packages. Aimed at smaller businesses, we provide the support and protection you need to keep your systems working as efficiently as possible. 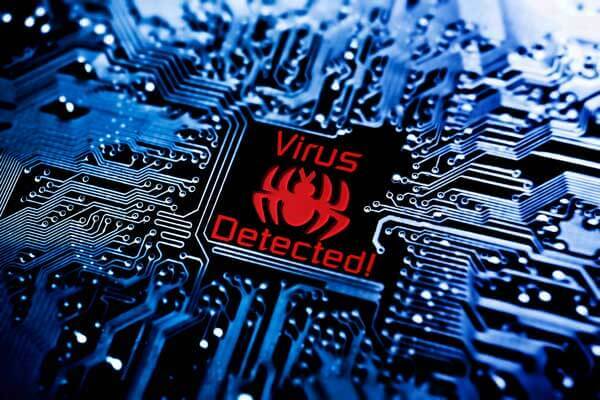 So you can get on with running your business knowing that your systems are protected.